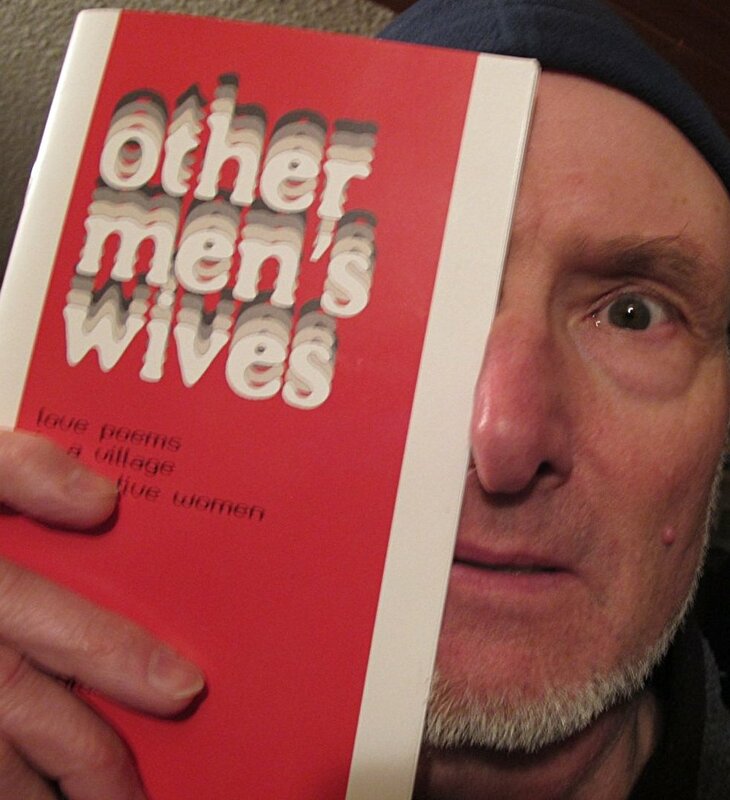 I’m pleased to announce that my chapbook other men’s wives : love poems to a village of creative women is fresh off the press, as of a couple of weeks ago. Only 55 copies were printed — we’ll see how long they last. We held a triple launch party on Nov. 22, as the kickoff event of the Clayoquot Oyster Fest. In addition to OMW, the packed-house evening featured a (very) dramatic reading from Tofino Timeless, a collaborative story by 10 members of the Clayoquot Writers Group, and David Floody’s wry Kittenstein and Frankenfur, the Gambling Cats (ebook here). I must admit to some trepidation about publishing two dozen mostly bona fide love poems, most quite personal and many about women who still live here on the Wet Coast. I did my best to disguise all references to individuals (there were many), but i fear there may be a backlash of some sort. UPDATE THREE MONTHS LATER — There are just four copies left. No significant backlash, though i did have a couple of “corrections.” Not surprisingly, about 80% of the copies were bought by women. As i say in the foreword, Women, wonderfully, are still susceptible to poetry. They get it; they understand it; it touches them. The literary world has two chronic word problems. As writers, we know the power of specific words to shape a reader’s thought and feeling. We spend hours searching for the exact words to capture what we want to convey. Our thesauruses are full of synonyms — myriad, plenitudinous, superabundant synonyms — and we take perverse pride in agonizing over which will be most effective in a given sentence. It took me a long while to get to it. I first looked at a friend’s copy years ago. 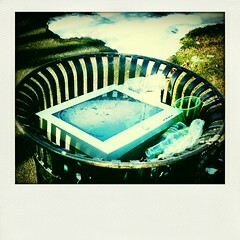 He recommended it highly, though he hadn’t done the program, just dabbled in it. Same as a lot of other people i talked to over the next few years — people who owned the book, intended (some day) to follow through its 12 weeks, but hadn’t — yet. A short essay that has never seen the light of day, on a topic that must surface daily in the bathrooms of the world. On this page.